OLD PARKED CARS. 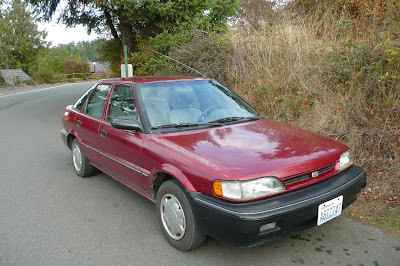 : 1991 Geo PRIZM. 5 door hatch version is rare. 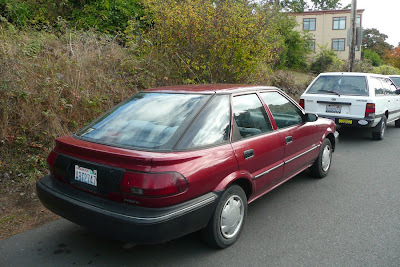 Also, we had the Corolla here too...don't see why that comment was necessary. Sweet ride! 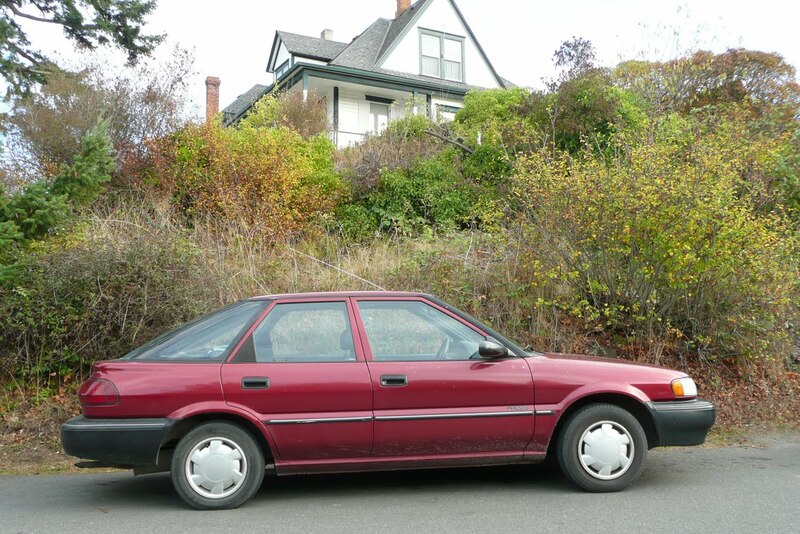 My first car was a Prizm hatchback in chestnut metallic. Loved that car! Ran 162000 miles without any major problems despite several years of teenage and college-year exuberance.